ONNE is the beautiful creation of Carlia Ashton. The all natural, gluten-free and vegan skincare collection was derived from a conversation with friends about the lack of beautifully branded, chemically free, consumer-conscious cosmetics. Carlia, who has an insatiable need to read the ingredients list on every product she picks up, whipped up the concoction for ONNE, with her own skin care issues at the fore. Carlia set out to create a simple skincare solution using certified organic and all natural ingredients that are perfectly designed by nature to balance out the skin. The original collection features coconut and aloe, chosen for their vitality as a natural moisturiser they have been carefully curated and matched with a myriad of luxe ingredients. All this magic is packaged into ONNE luxurious look that both stands out and looks at home in the bathroom. Sustainability is at the forefront of our minds for every element of our business. When developing new products we actively incorporate ways to have least of a foot print on the planet. We also align ourselves with with NGO’s that actively protect our environment and animals we share our planet with. We are always looking for new materials that have less of an impact, we actively encourage our customers to ‘walk a little lighter’ though our eunoia edits as well as giving a portion of yearly profits to select NGO’s. Conscientiously formulated natural skincare which enables the skin to respond seamlessly to environmental, hormonal and ageing factors. This leave-on wash-off face mask uses the nourishing properties of coconut and the deep cleansing core ingredient kaolin clay, the mask soaks up any excess oils and soothes dry and irritated skin. By thoroughly purifying your skin from toxins and excess dirt with natural minerals such as copper and iron, this sponge will leave your skin feeling good as new. Not only that, but the sponge will help to refine the texture of your skin to give you a brighter complexion. 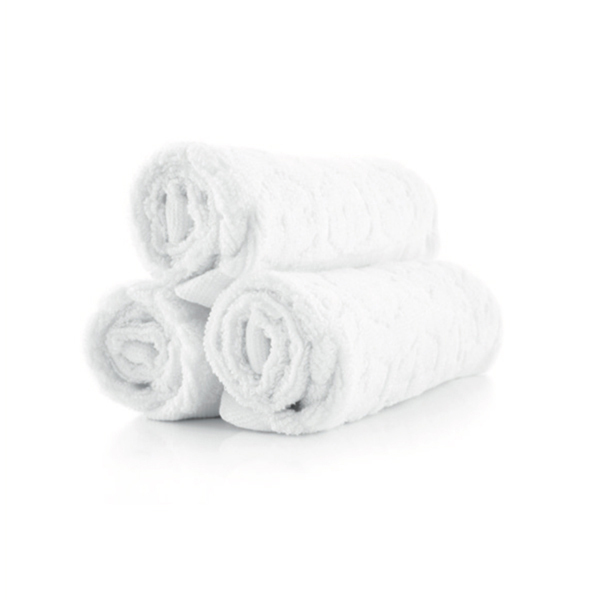 Warm and white, this chic cotton cloth is ideal for refreshing, revitalising and removing make- up. The monogram print is the definitive detail to add to your beauty box, thanks to its neutral palette. 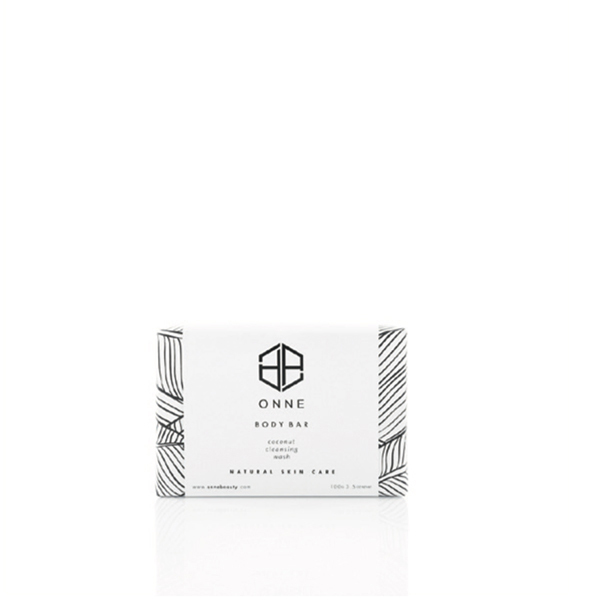 Made from natural organic cotton, this face cloth will transform your beauty regime. Merging the magic of the complexion cream, balancing body balm and the clarifying cleanser, from your tips to your toes you’ll be dreaming of faraway lands before you reach them. Let’s start with skincare Australia bound. These beautiful body products were derived from natural and organic ingredients found down under and beyond. Not only are the ingredients all-natural, such as the moisturising Coconut Oil, the antiseptic Rosemary, and the hypoallergenic Chamomile, it’s also all good for you! The Body Balm is perfect for soothing sunburns and painful bug bites, with the anti-inflammatory and curative properties of Aloe Vera gel to reduce the appearance of dry skin and eczema. With Coconut Oil and Coconut Milk, the Body Bar is naturally antibacterial and rich in Vitamin C, which helps to maintain elasticity of the skin. The Macadamia Nut Oil is perfect for restoring the skin’s protection, softening and moisturising the skin. With Rose Water for reducing redness and Chamomile for its potency in fighting inflammation and bacteria, this cleanser is ideal for restoring and protecting the skin. The cleanser is excellent for sensitive skin due to the gentle properties of Calendula, which moisturises dry or chapped skin to leave the affected area smooth and soft. With Kakadu Plum being the highest source of vitamin C, it is excellent for preventing wrinkles and other signs of aging. Davidson Plum, which acts like an alpha hydroxy acid (AHA) and helps promote collagen production. Patchouli Oil is vital for healing skin blemishes such as dermatitis, eczema, acne, and dry or oily skin, making it the perfect face cream for all skin types. Featuring Adzuki Beans which contain saponin, the ONNE Face Scrub is the ultimate natural facial exfoliant. 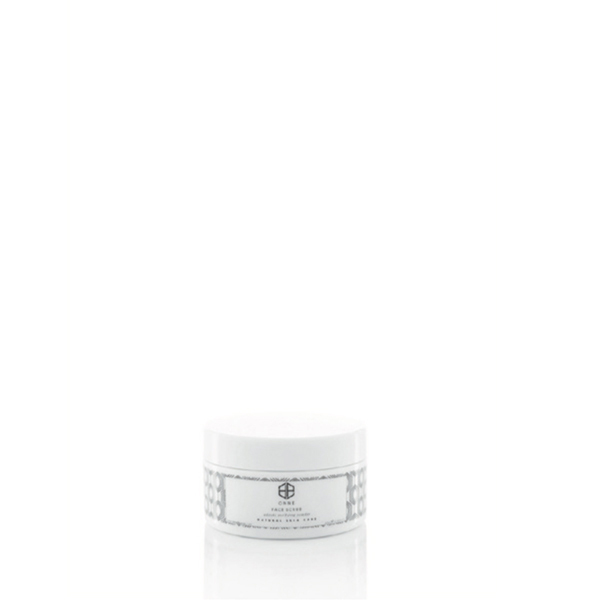 By drawing out the sebum, dirt, and bacteria in the skin, the face scrub removes dead skin cells and unclogs pores.